Magento offers an enormous collection of different kinds of templates for different purposes, making it both versatile and user-friendly. 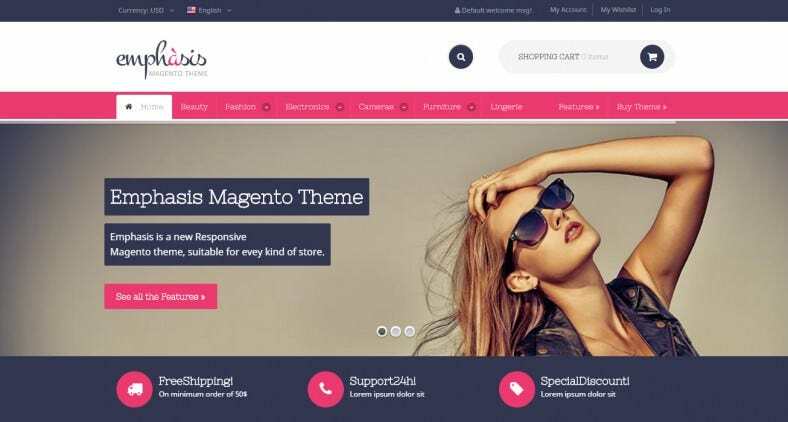 Magento themes are extremely popular Ecommerce themes that are suitable for all those who wish to use their web pages in order to both display and sell products online. This is a responsive megneto theme which is feature-rich and lets you upload all kinds of contents – graphics, images, texts, videos etc. The theme is loaded with features such as Google Map integration, social media integration, Web fonts, friendly search options, custom page templates and much more. You could apply this to website and blog. 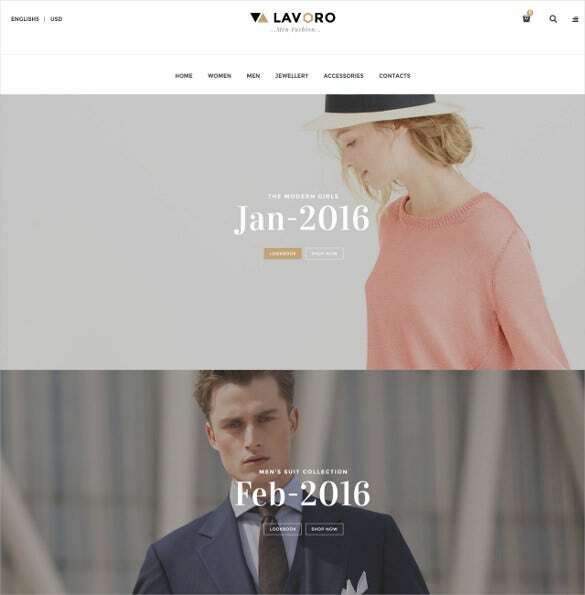 A simple and elegant theme, with beautiful images, Fashion is responsive theme suitable for online marketing of fashion, clothing, bags and shoes. 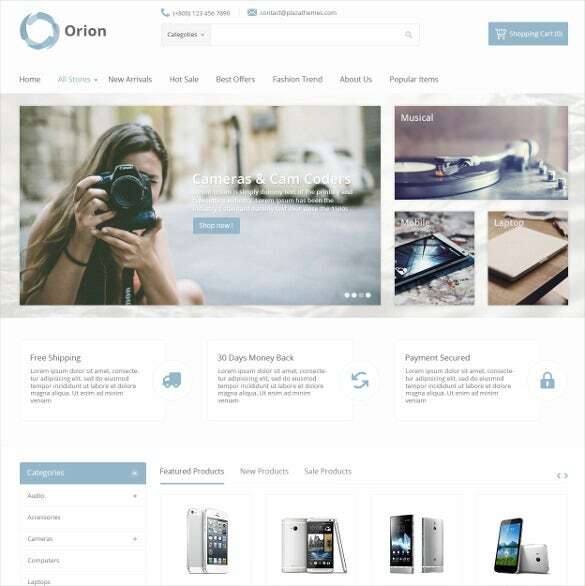 Available on 8 skins, the theme includes quick navigational tools, product and image sliders, shopping cart, cloud image zoom option and is easy to use and customize. 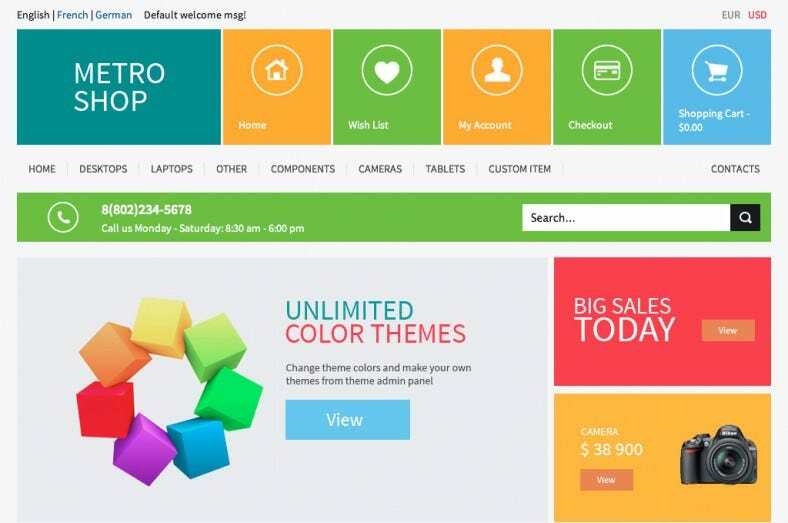 With fantastic design and superb features, Amazing Electro Magento theme is created for any sort of electronic stores. This theme comes in a two section design furnished with components like back to top button, Cloud image zooming, custom page layouts, Google maps and web textual styles. It also has social alternatives with 3 gallery script options and is also search engine friendly which makes it a great and efficient theme for your electronic store. 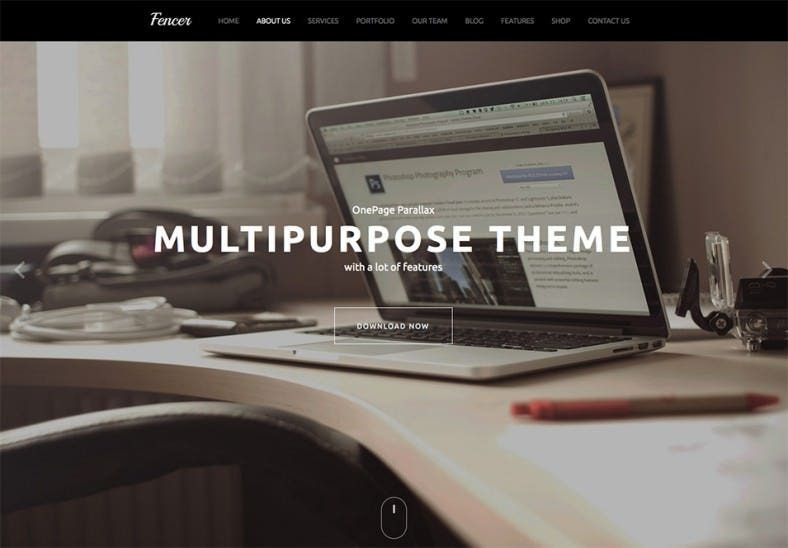 Multipurpose is a wonderful one page or multi-page website template from Magento that boasts of parallax animax effects and numerous more components. It comes loaded with a superb visual page builder, revolution slider and video slider, translation manager, advanced theme features, e commerce assistance and retina image display which make it a power house theme. 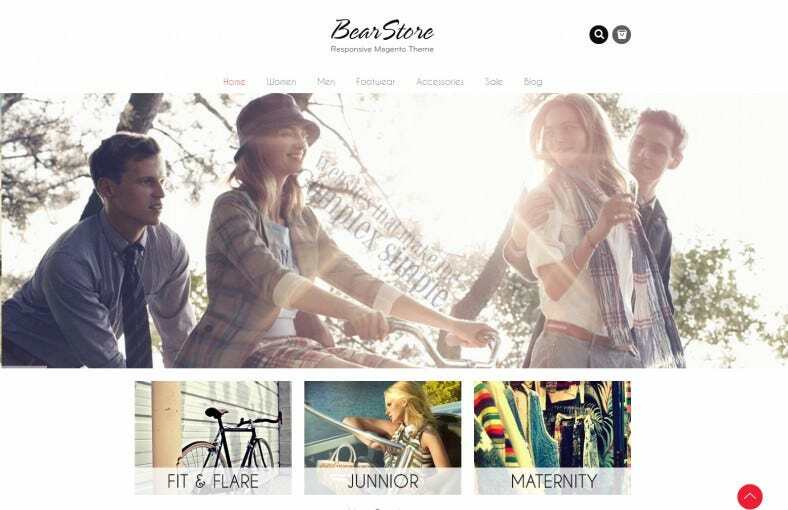 Ultimate is a recent layout theme with awesome choices to keep your style and attire online store occupied with clients and retain them on your eCommerce site. This responsive theme has some simple customization choices, cross ­browser compatibility, ajax cart, simple product search choices, super menu and many more amazing stuff that you will love to use. This theme has stunning color options, a comprehensive admin panel, suitable modes of display based on a computer, tab or else a mobile. This is built on a metro platform. The administrator can create horizontal bars to highlight exclusive offers. Twitter tweets and Facebook likes are displayed along with the social media buttons at the bottom of the page. The Body is completely customizable by changing custom patterns and background images. The revolutinary slider offers full width, animations and video support with effects. Below the slider, there are promo banners below which unlimited mini slide images can be placed. Available in six different skins, the font and color options of this theme are quite easily customizable from the admin panel. The slide show banner on the home page can be displayed with various effects by controlling the admin end. Products in a range can be viewed by using a slider tool. Facebook likes and twitter tweets are displayed at the bottom of the page besides many social media buttons. Internet shopping is very popular and convenient as well, and Magento themes ensure that e-business owners can create a responsive website that fulfils all their needs. 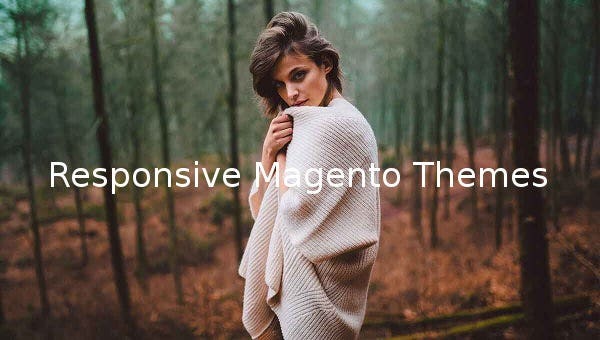 Since there is a huge collection of responsive Magento themes available, choosing the perfect theme may be a difficult job. 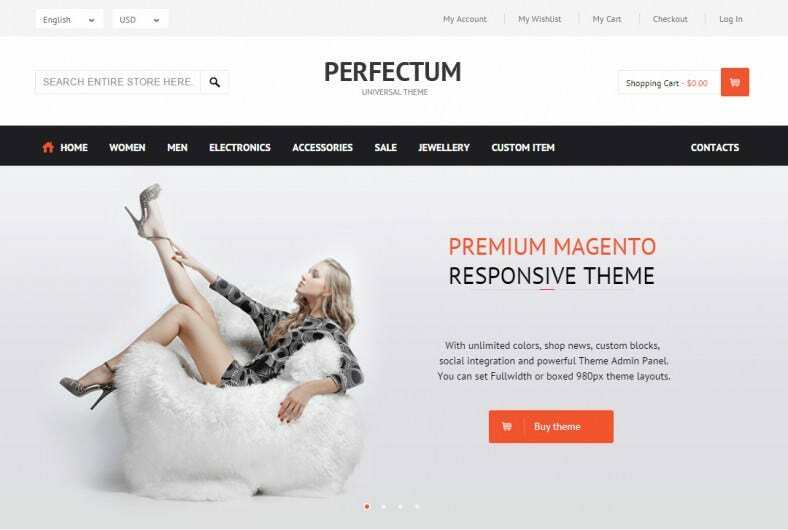 So, here is a list of the top twenty responsive Magento themes. This Magneto website theme is known as ‘Ultimate’. 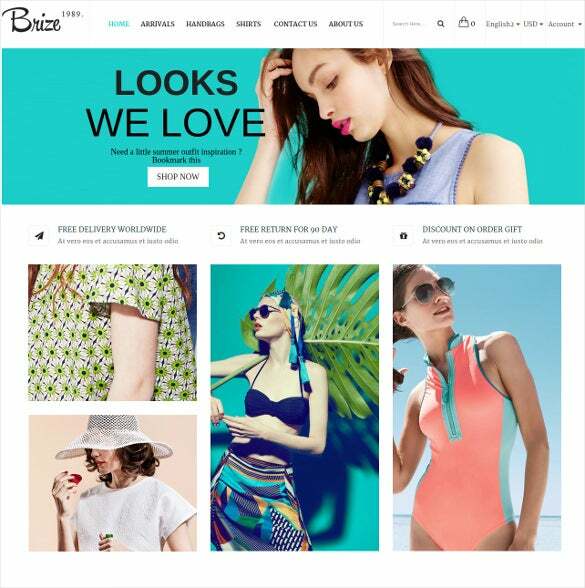 Wired with the latest design and artwork elements, this particular theme is brimming with wonderful set of options and customization settings which would go very well for a website which caters to world of fashion and apparel. The design and layout enjoy 100 percent responsiveness, easy search facility, cross browser compatibility, and many other attributes.